Mario Epanya is a Paris based commercial beauty and fashion photographer whose work focuses on diversity in fashion and portraiture. 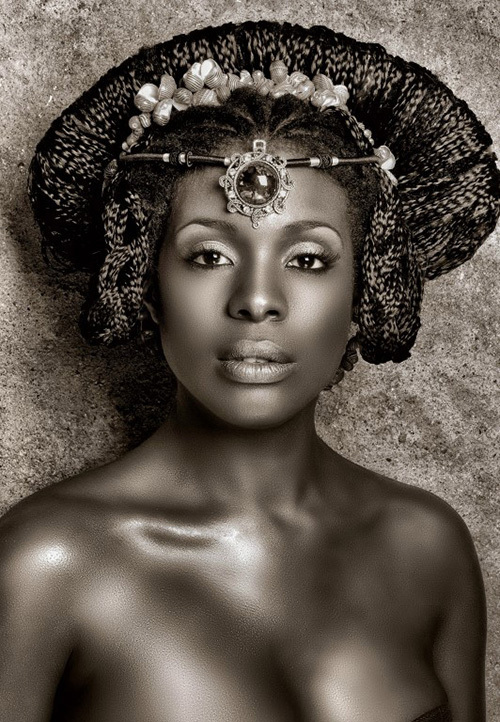 Born in Cameroon, Epanya started his career as a self-taught hair and makeup artist in 1995. In 2000, he moved to France where he studied and became a professional makeup artist working for the likes of Dessange Paris, and as a hairdresser and assistant for art agencies through which he worked for several high fashion brands. In 2007, Epanya made the transition to photography and set up his studio, Studioepanya. He began creating his iconic images that are shaping the modern face of African beauty, fashion, and style. 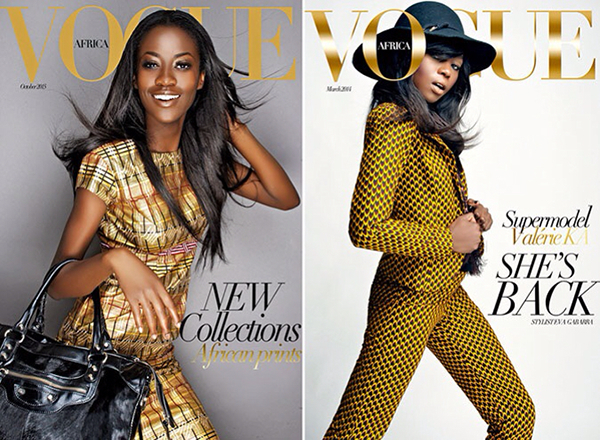 In 2010, Epanya garnered widespread attention for his creation of fictional Vogue Africa covers celebrating black beauty. The buzz drew attention to the need for greater diversity in the global fashion and beauty industries. Following this, Epanya created an online magazine, Winkler, and held his first photography exhibition, GLAMAZONIA, a series of black and white images dedicated to black beauty, which traveled the world. In celebration of 10 years of photography, Epanya will be releasing a photo book entitled BEAUTIFUL on April 24, 2017. BEAUTIFUL is a celebration of black beauty captured through the lens of Epanya. For just over a decade, Epanya has been working to promote diversity in fashion and portraiture, highlighting the myriad shades and textures in black skin tone and hair as well as the variety of body shapes and sizes. His iconic images, shaping the modern face of African beauty, fashion and style have appeared in groundbreaking publications, among them New African Woman and Zen Magazine and in campaigns for the likes of L’Oreal Paris and Maybelline New York. BEAUTIFUL presents a stunning collection of existing and never before seen portraits featuring everyday women and models of colour and it pays homage to the strong women who raised Epanya, his beloved grandmother, mother, sisters, aunts, and friends – telling the visual story that black is indeed BEAUTIFUL. CLICK HERE TO READ MORE ABOUT MARIO EPANYA! Source: Press release from www.shokopress.com. Photo Book: BEAUTIFUL will be available for purchase on April 24, 2017, on www.shokopress.com. I agree… He’s very talented!